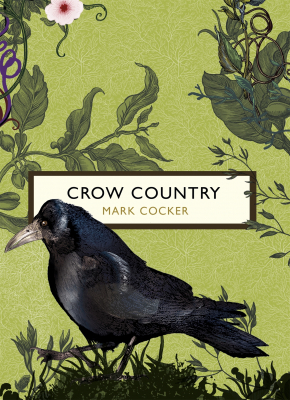 Crow Country : The Birds And The Bees - ubiq bookshop: the best place to buy books! The Birds and the Bees series was designed for Vintage Classics by Timorous Beasties, the Scottish studio famous for their designs inspired by the natural world. One night Mark Cocker followed the roiling, deafening flock of rooks and jackdaws which regularly passed over his Norfolk home on their way to roost in the Yare valley. From the moment he watched the multitudes blossom as a mysterious dark flower above the woods, these gloriously commonplace birds became for Cocker a fixation and a way of life. Journeying across Britain, through spectacular failures, magical successes and epiphanies, Cocker uncovers the mysteries of these birds' inner lives.